Rich history, remarkable architecture – step forward the famous Charles Bridge – a charming cobbled Old Town, chic cafes and buzzy bars help make Prague one of the most fairytale-like capitals of Europe. And yet, there’s much more to this stunning city than most visitors will ever realise. Here are six things you didn’t know about the gem of Eastern Europe. The castle gives off a wonderful fairytale vibe with its many beautiful spires. 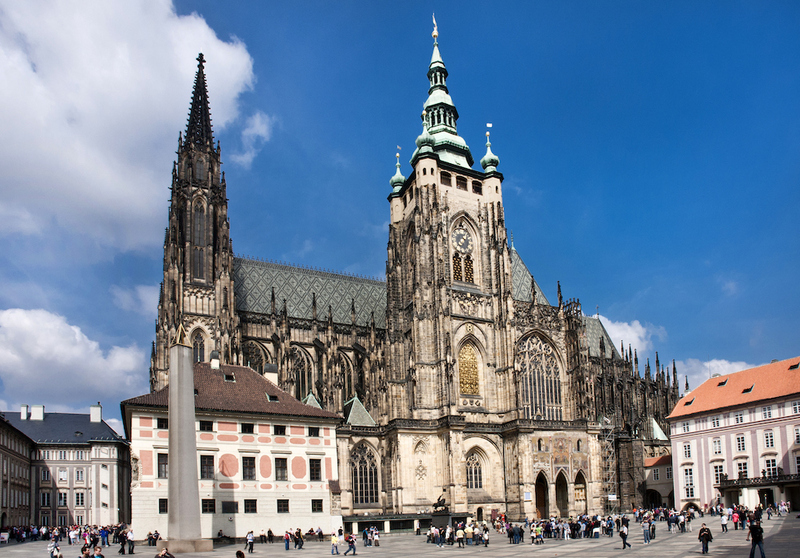 Perched high on a hill overlooking the Charles Bridge and Vltava River, Prague Castle — which includes a collection of museums, galleries, churches and palaces dating from the ninth century — invariably features on any tourist itinerary. However, very few visitors realise that the rambling castle complex, nestled in the historic centre of Prague, is the largest in the world. Stroll by this marvellous piece of street art dedicated to John Lennon. 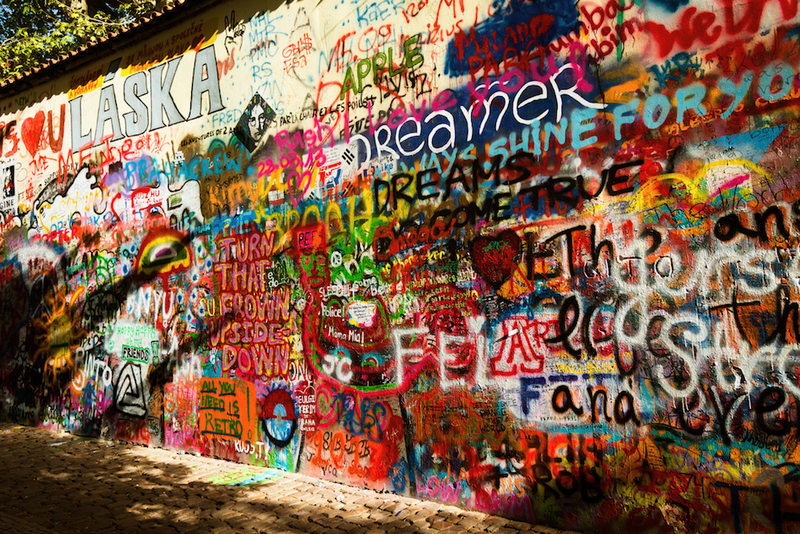 Fans of the Beatles will want to make a pilgrimage to Prague to check out the John Lennon wall. An image of the late Beatles frontman was first painted on the Kampa Island wall following the musician’s murder in December 1980. Ever since then, the wall has been decorated with Lennon-inspired graffiti, scrawled by tourists and visitors alike. 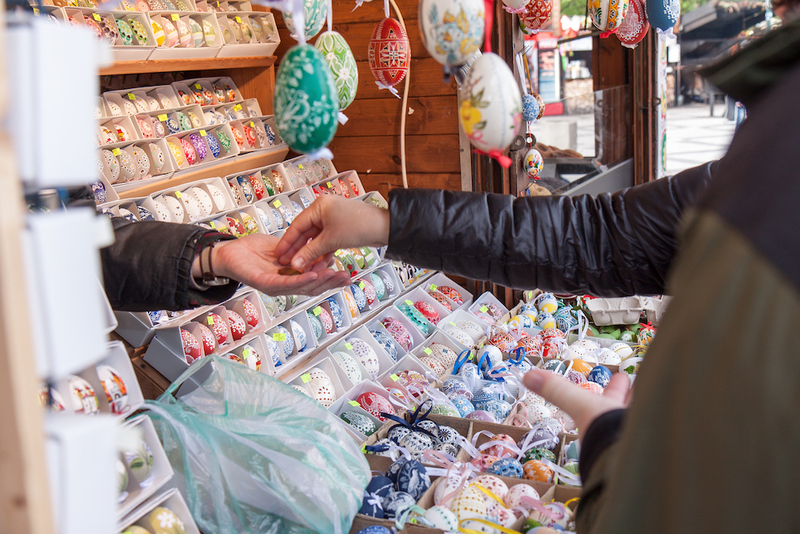 Do not miss the traditional and beautifully decorated Easter eggs. Despite being part of the EU, Prague, like the rest of the Czech Republic, uses the Czech Crown as opposed to the Euro. The Czech Koruna notes come in denominations of 100, 200, 500, 1000, 2000, and 5000, while coins are available in 1, 2, 5, 10, 20 and 50 korunas. If your funds are running low, don’t worry. Thanks to the recent boom in popularity the city has experienced, you can exchange money almost anywhere in the City of a Hundred Spires. The Prague Astronomical Clock is a true wonder. The city’s astronomical clock doesn’t just mark the minutes and hours: this 15th-century masterpiece on the Old Town Hall also displays the position of the sun, moon and stars. 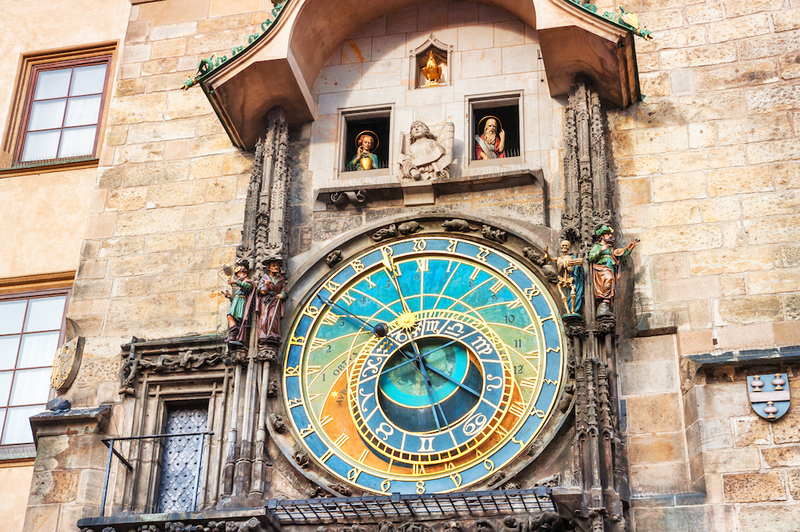 Legend has it that, upon completion, Master Hanuš – the maker of the clock, — had his eyes burnt out by Prague city council so that he couldn’t create such an impressive clock for anyone else. Beer tasting is a must when in Prague. Beer lovers rejoice! 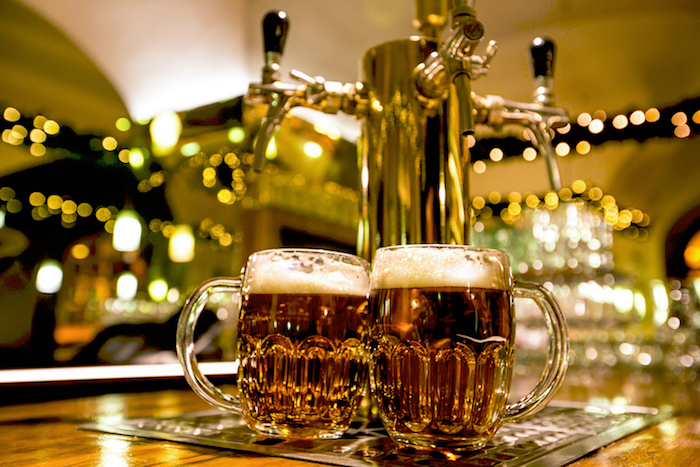 Famous for being the birthplace of pilsner, Prague’s sons and daughters knock back approximately 155 litres of beer a year – hardly surprising when you consider that beer is cheaper than bottled water in the Czech capital. If you want to taste more than just pilsner, visit during Prague’s 17-day Czech Beer Festival which is held every May when you can sample over 70 brands of domestic beer. The Jewish quarter is one of Europe’s best-preserved. It’s alleged that, during World War II, Hitler had a gruesome plan to preserve Prague’s Jewish quarter, Josefov, as a museum of an extinct race. 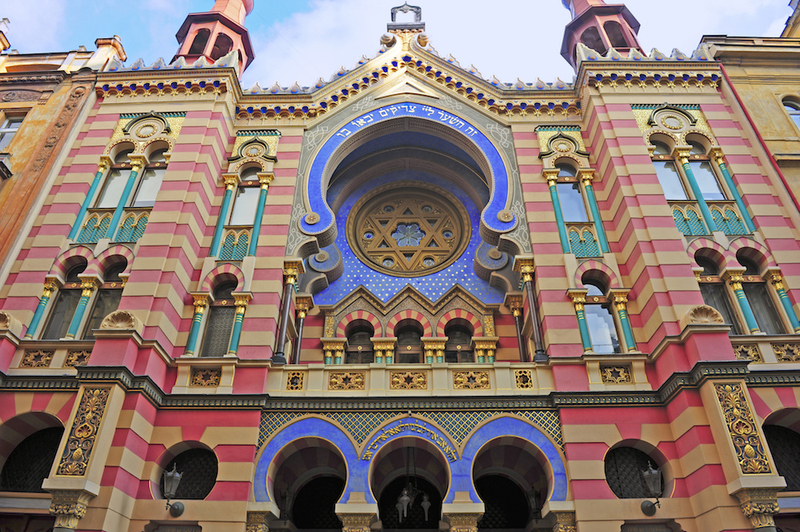 Subsequently, despite eradicating most of the Jewish ghettos and nearly all of the Jewish culture elsewhere in Europe, the former Nazi leader left the synagogues here intact, while also importing valuable Jewish artefacts from all over Europe to Prague. Keen to learn more about the charm of Czechia’s capital? Discover our in-depth guides to Prague for more inspiration and insider tips.